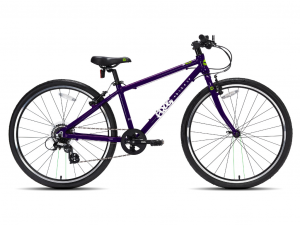 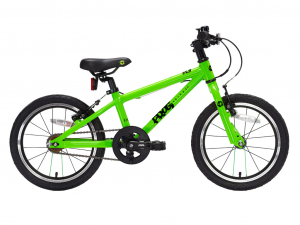 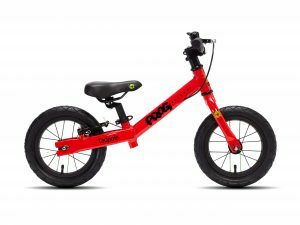 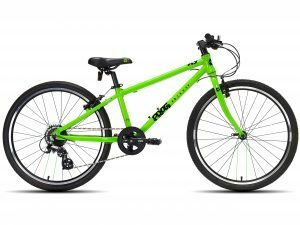 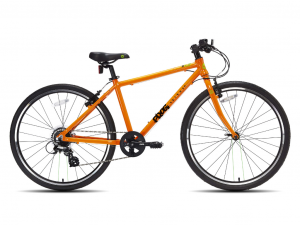 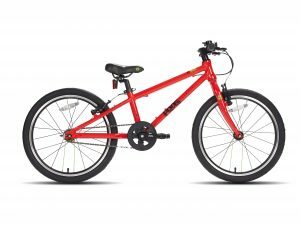 We’ve got a large range of children’s frog bikes suitable for ages 2-15; balance bikes and hybrids for general cycling as well as road and cross for more sporty types. 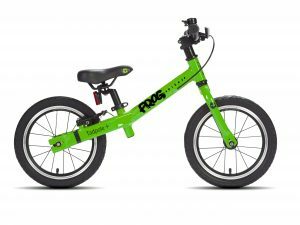 Children grow up quickly, so to help you out, we also offer an opportunity to exchange your old frog bike for the next size up if you’ve bought from us new initially. 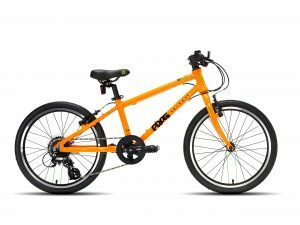 Please get in touch below for more information.